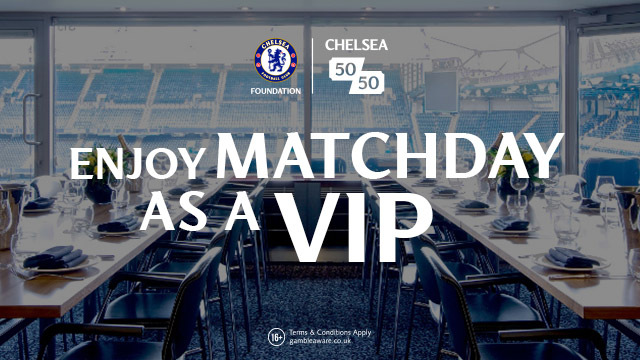 This Chelsea Midfielder could be key to success in the FA Cup Final despite being written off. Tiemoue Bakayoko has had a difficult start to life in the Premier League, to that I think we can all agree. However, tomorrow at Wembley against Manchester United, he could be key to a Chelsea victory. Stick with this and I will explain why despite the fact that his form has been up and down all season long. In a season of disappointment after the jubilation of last term, Bakayoko is one of those players who has received extensive criticism from the Blues support having seen Nemanja Matic walk away last summer. Now ahead of the game, I want to make it clear for those people that still like to bang on about the fact that we should never of sold Matic - he wanted to leave, he promised Jose Mourinho HALF WAY through our title winning season with Antonio Conte a year ago that he would sign for him no matter what - so get over it! "I think it's clearly superior in England, it's more intense, the difficulty level is higher. There is no time to rest or drop the ball for one game, that's clear and it becomes clearer with every game I play for Chelsea. Here I'd say it's the intensity, when you get the ball the time between defence and attack is so fast. The ball just flies backwards and forwards, and that's something unique to here whereas in France you have more time to build up your attacks, something you don't have here." Source: Daily Mail. Now we have to recognise that there has been times this season when he has performed well and had played his part. Atletico Madrid away in the Champions League was one of those games playing in a three-man midfield alongside N'Golo Kante and Cesc Fabregas. I am hoping that all three get to start on Saturday at Wembley. 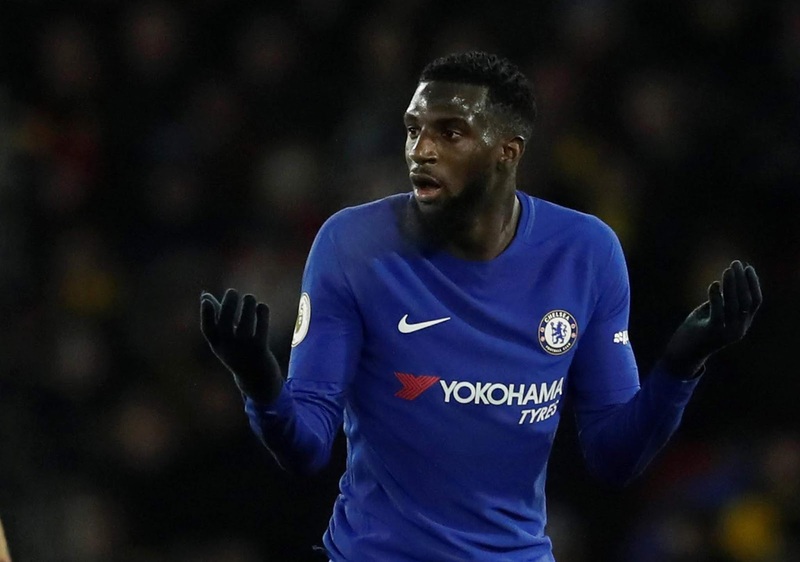 So moving forward to my own personal thought process and my reasoning for why I feel that Tiemoue Bakayoko could be key against Manchester United. First and foremost all United has as a naturally defensive minded midfielder is Nemanja Matic. Jose likes to deploy someone alongside him or as we have seen of late, either side of him meaning that he is expected to cover the ground moving from side-to-side protecting their back four. 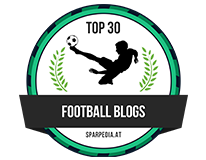 Paul Pogba and Ander Herrera would play either side with licence to push forward and create. In my view Paul Pogba is a liability defensively and Herrera is rash to say the least so it gives Chelsea a real chance to capitalise playing with our own version of the three-man midfield. N'Golo Kante will look to break up their play in midfield with Paul Pogba being the most advanced pushing forward - he can deal with him. Then it's down to Ander Herrera or whoever starts as the third in midfield to decide whether to push forward or to sit deep and help Matic protect their defence. This is where Bakayoko comes in. 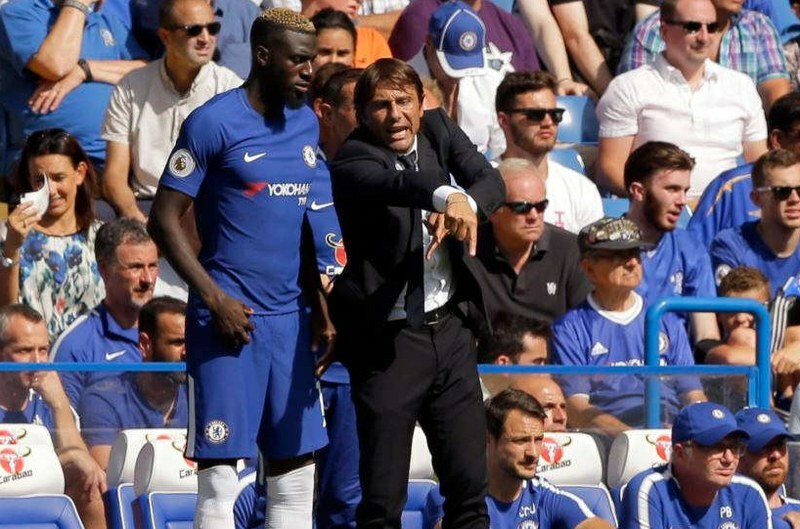 The Frenchman can defend or attack and it's what Antonio Conte decides to do with him that could prove to be pivotal to our success. Think about it, Nemanja Matic will expect Cesc Fabregas to get forward to find pockets of space to play his football and will look to close him down. In fact, he could get sucked out of position leaving the defensive duties to Herrera. If we can isolate Bakayoko on Herrera then we are onto a winner as he is more physical, stronger and a better player than the Spaniard. He could find himself pushed forward and pinning Herrera deep giving Eden Hazard freedom to attack United's back-line at will. After a disappointing season for all of us, we head into the game tomorrow knowing that we can finish on a high and beat Manchester United to win the FA Cup. 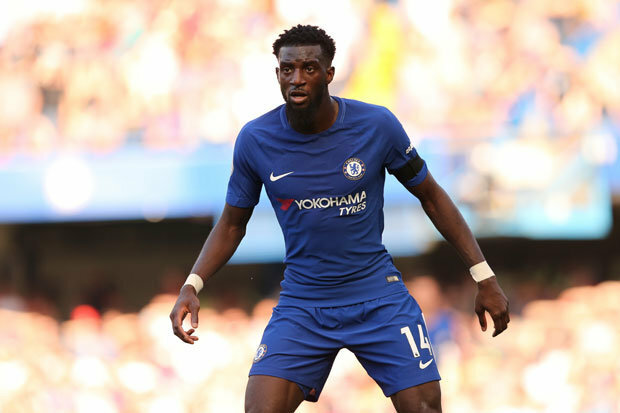 I firmly believe that despite all the criticism he has received from the supporters - Tiemoue Bakayoko could be key to Chelsea doing exactly that!